It’s never been easier to create your own webshop. There are plenty of free tools available, which have led to a massive amount of newcomers on the e-commerce market. However, few actually make a profit out of their activity. While there can be many reasons, I’ve learned first hand that a smooth checkout is essential. Before I got into checkout optimisation, I was losing up to 30% of my potential buyers during the checkout process. So, why not learn from my past mistakes and avoid these elements at all cost. Nobody wants to spend more than 3 minutes checking out. A modern checkout system should only have 3 steps: fill in your information, pay, confirmation. Yet, somehow, some webshops still manage to turn this simple system into a 5 or 7 step plan. Trust me: nobody wants to spend more than 3 minutes checking out. Guest checkout is a must if you want to maximise conversions. If you force users to create a profile to be able to check out, you’ll definitely have loads of abandoned carts. Put social proof on trustworthiness by using an externally managed webshop rating system. There are a lot of scammers out there so you can’t blame shoppers for being suspicious. Put their minds at ease at all costs. Use SSL on your entire site and put social proof on trustworthiness by using an externally managed webshop rating system. The negative impact of surprise shipping fees – even if it’s 3 euros on a 40 euro order – can be immense. Try to avoid charging shipping fees if you can. After all, clients expect free shipping nowadays. But if you have to charge fees, be clear about them up front. 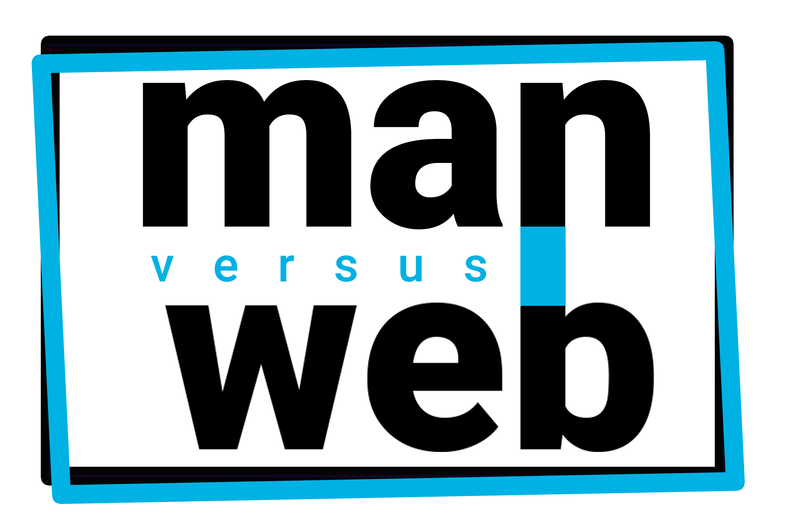 At Man versus Web, we have analysed many mistakes in the past so you don’t have to. 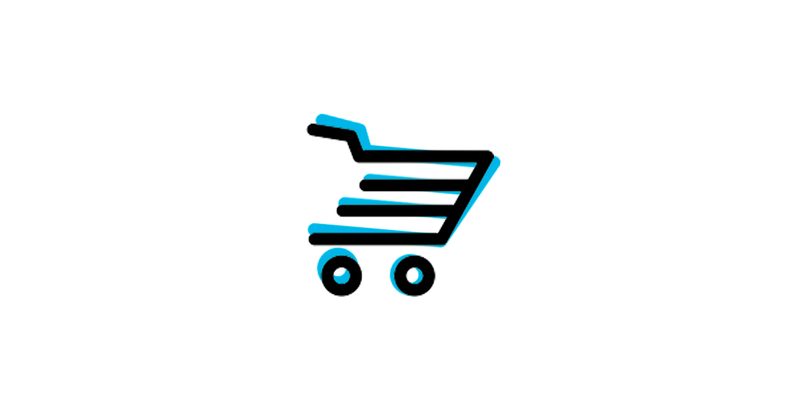 We offer e-commerce consultancy and development. Feel free to contact us. Digital marketeer and strategist with a keen desire to make your brand grow fast online. Can I take your brand out on a date? Get to know me even better on social media. Maybe we're a match? Copyright Man versus Web 2018.